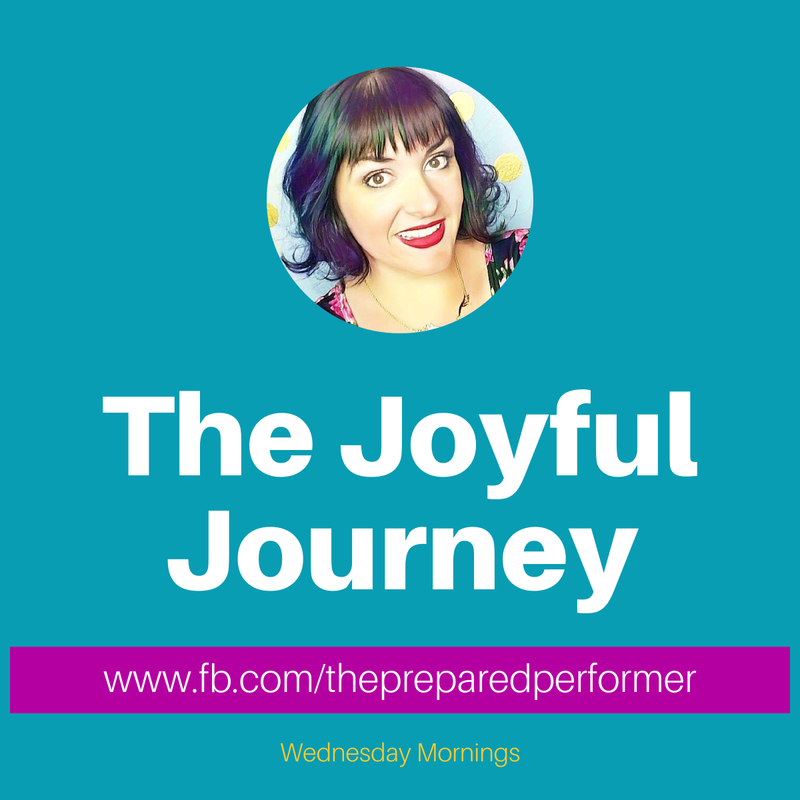 The Joyful Journey LIVE with Debbie Whitlock! So many valuable tips in this weeks interview with Cashflow Coach Debbie Page Whitlock!! #Booom!